I came across this website by chance and was amazed to see the work being done. It goes a long way in promoting tourism in other zones other than the hugely popular 1 to 5. This also creates a positive mindset for people coming to visit parks. 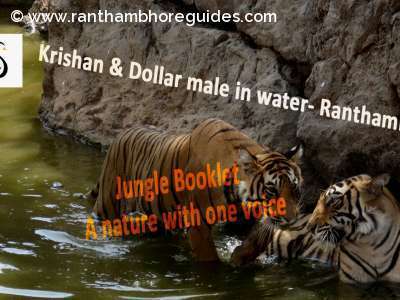 It is another way of keeping your favourite tigers sighting record. It was really nice to talk to Sharad Kumar Sharma ji on phone. 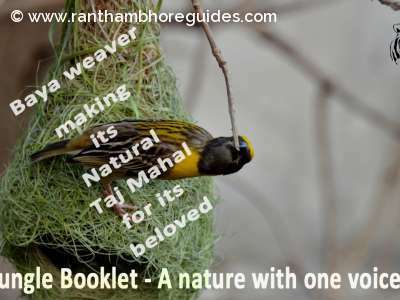 Lovely Ranthambore Tour. This a really an amazing and headsoff Work. Thank You for sharing with Us. Great Time in Ranthambore National Park. Greeting from Ramthambhore! Thank you very much to appreciate our work ! Its really great pleasure !